While gambling and games of chance are Nederlandse Loterij’s expertise, there’s one thing it doesn’t gamble with and that is providing a good customer experience. With nearly 70% of traffic already on mobile channels, Nederlandse Loterij certainly feels compelled to improve upon the online experience even more. Just prior to working with Mopinion, Nederlandse Loterij came to the realisation that they couldn’t make each and every decision on their own, but rather needed feedback from the players themselves. They believed this feedback would help them improve their products and the online experience. What we noticed was that as our online channels continued to increase in terms of popularity, so did the need for feedback. On top of that, Nederlandse Loterij needed a solution that would work well with their customer journey, which varies from product to product. Meijers tells us, “Playing with Staatsloterij is totally different from TOTO, our sportsbook. However, they all have something in common – they’re games played by many of our players. Often players use their winnings from one game to play another so we needed to be sure we could provide seamless enjoyment across all websites”. In search of the right solution, Nederlandse Loterij soon found itself in the hands of feedback analytics software, Mopinion. Meijers explains that Nederlandse Loterij values the capability Mopinion offers to configure feedback forms so that they appear to the user only when relevant. This is something he said wasn’t possible before they worked with Mopinion. For example, they currently target different experiences of their customers, from visitors who have successfully completed their sales funnel to those who dropped out during certain (crucial) steps. Here they trigger their visitors to submit feedback using exit feedback forms. Nederlandse Loterij then analyses this data once a month, whereby the feedback items collected are used to optimise the different websites. Additionally, the dashboard is closely monitored for an early detection of trends. “Mopinion created a great solution that enables us to get direct insights and feedback from our visitors. We’ve already gathered a lot of insights by analysing our data, but a place where people can express their feedback in a straightforward manner is very important. 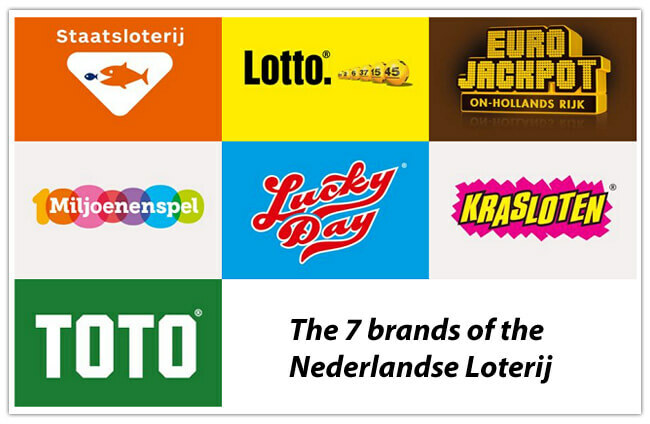 Nederlandse Loterij is currently looking into the possibility to connect their customer feedback to their own CRM (Salesforce) platform in order to provide more accurate details to our customer service.